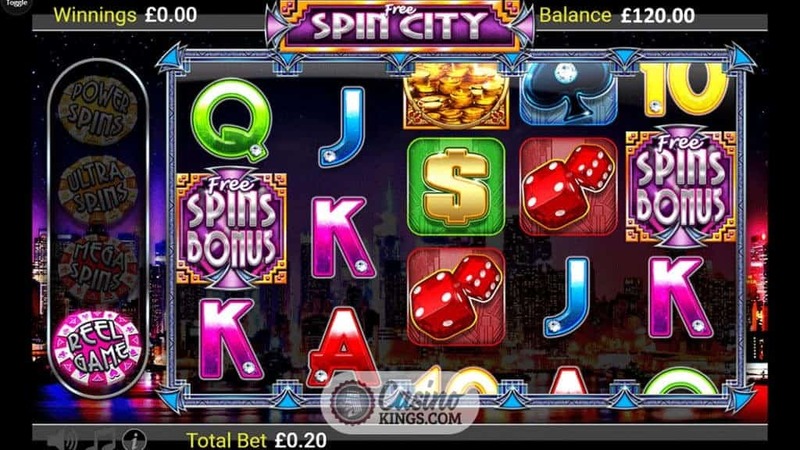 Free Spin City sounds like just the kind of place online slots fans might head to for a luxurious weekend city break. 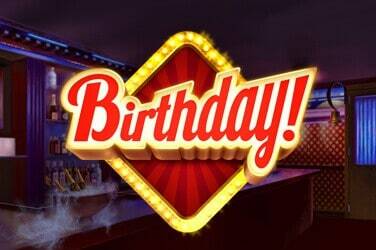 In fact, it’s an online slot game from Bet Digital that any of us can head to at any time. 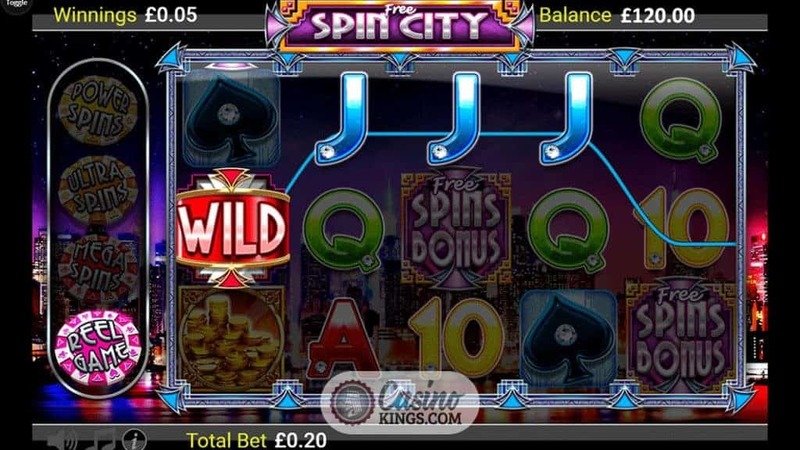 With five reels and 20 pay-lines Free Spin City Slot might seem at first glance like it’s ticking all the regular boxes. 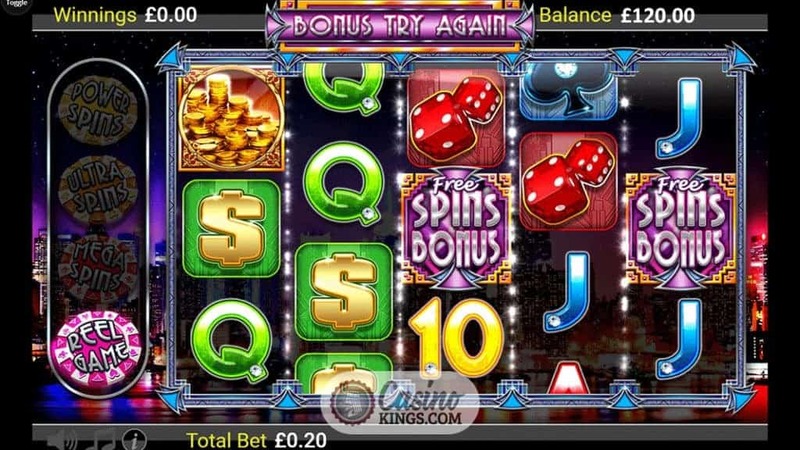 In fact this slot title offers four ways to play. We can up the ante in this Free Spin City, upping it all the way to dreamland. The city takes a back seat role as our background vista, this game’s reels taking up most of our eyeline. 10s through Aces make up our low-paying symbols, but it is the quintessential casino symbols of Dollar Sign, Spade, Dice and Coin Stack that are our sought-after high-paying symbols. As normal, we are seeking to land these symbols left-to-right along the game’s 20 pay-lines, all to the tune of the kind of jazzy riff that Free Spin City dwellers clearly adore. But this city seems to be a volatile place. Not that there are any nasty surprises waiting for us in the game design or game-play, but more that the game volatility weighs towards the heavy side. This can mean that when we hit big wins, we hit them big time. And, in the big city, the big time is surely what we’re after. On the left of the reels we spy a tasty-looking chip stack. 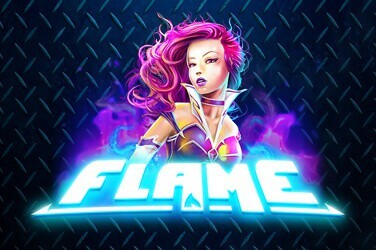 Each of these four Game Mode Chips allows us added possibility of landing the Free Spins Bonus, and each will add extra dimensions to the bonus round. Our entry point is at the bottom, the Reel Game. 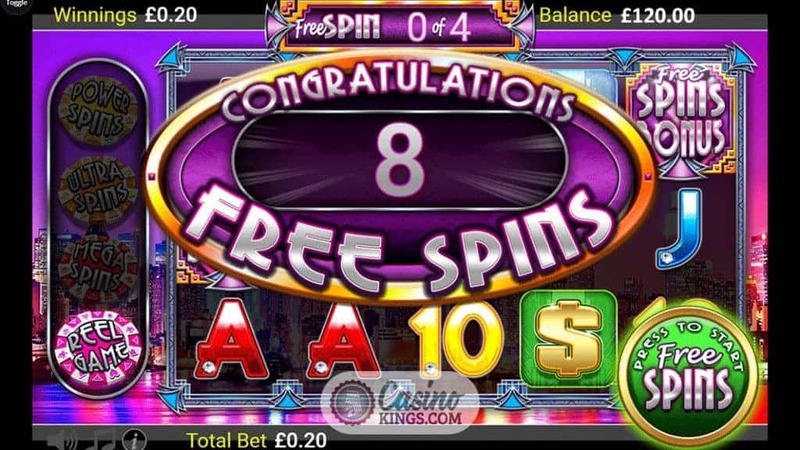 Here, the Free Spins Bonus symbols – the Scatters which launch Free Spin City’s bonus feature – appear on reels 1, 3 and 5. 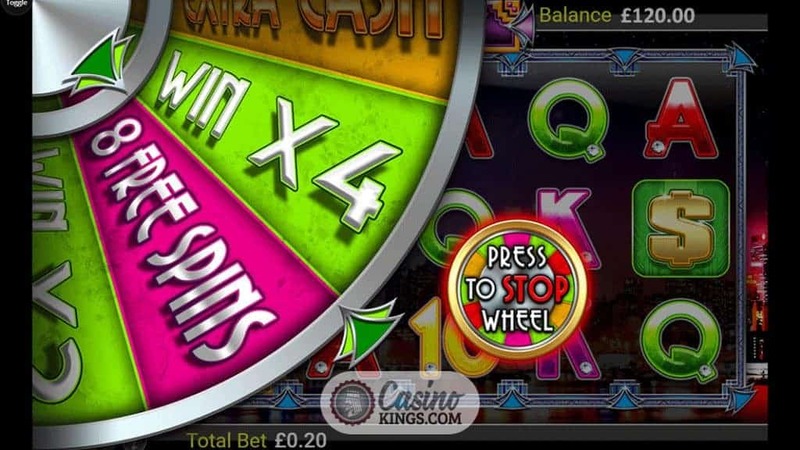 But should we move it up a gear to Mega Spins, we will see extra chances to launch the bonus game as these Scatters now appear on reels 1, 2, 4 and 5. There is also greater chance of landing these Scatters, too. If we go one chip higher to Ultra Spins, we will see our chances of landing the Free Spins Bonus increase further. 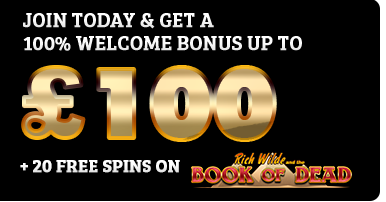 But now Bet Digital also ups our ante by including extra Random Wilds and a x2 multiplier during the bonus game. Finally, the awesome-sounding Power Spins includes Locking Wilds rather than Random Wilds, and still keeps the x2 multiplier. As we would expect, as we up the chips we up the bet level. But in the big city, if we want Free Spins we’re going to have to pay for them. 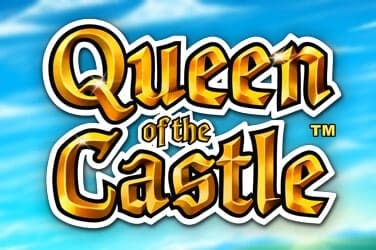 The idea of upping the bet level to up the stakes is one deployed by a number of top online slot studios in various hit slot games, and to good effect. 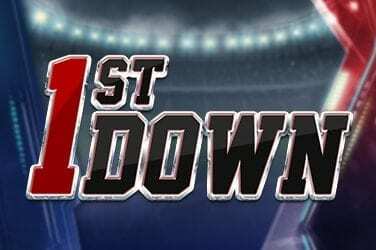 Bet Digital throws its hat into the ring here with a very decent effort indeed. And, if it doesn’t make you wish that there wasn’t a real place called Free Spin City, then, frankly, there’s something very wrong with you.